The Refined Geek » Game of the Year 2014. Game of the Year 2014. If you had asked me what my game of the year was going to be for 2013 I honestly wouldn’t have been able to tell you before I wrote my post. You see whilst I did rate some games highly none of them triggered that feeling, that sense of “this is the game from this year that everyone needs to play”. Compare that to 2014 and I had that feeling several times over with several games expressing the attributes and quality that I’d expect of a game that I’d nominate as my Game of the Year. At the same time however I’m still faced with the same dilemma as there are a few potentials that could take the crown, even those who didn’t receive my highest score for the year. Looking back over the contenders for this year’s award the mix seems pretty similar to the previous year with a good smattering of both AAA and indie titles alike. It seems I’ve been far more willing to give out lower scores this year with numerous titles receiving scores in the 5 and below range. For the most part though, unlike other years where I’ve intentionally played the occasional stinker, these were games I expected to be better than they were which is what necessitated such a harsh score. Interestingly though there were a few low scored titles in there which I genuinely enjoyed although likley for all the wrong reasons. This year the wooden spoon award could’ve gone to several notable contenders like Echo Prime, Bound by Flame and Velvet Sundown. However they’re all stand alone titles, ones that didn’t attempt to ride the coat tails of a previous release to victory and which, for the most part, aren’t an unplayable mess. So for 2014 I’m more than happy to hand the worst game of the year to Deus Ex: The Fall as it failed in almost all regards, most astoundingly in the PC port process which left it as a unplayable mess. I sincerly hope that the developers behind that monstrosity take a good hard look at themselves and vow to never port such rubbish to the PC ever again. The honorable mention this year goes out to Destiny which has proven to be the only game that was able to break DOTA 2’s hold on me. The initial time I spent with the game has since swelled to well over 150 hours and I’ve found myself enamoured with its game play. Sure it lacks the polish of some other MMOs but Bungie has been incredibly responsive to the community, fixing so many issues and increasing player quality of life measurably in just a few short months. For the short term I can see Destiny being my go to game when I have some time to kill, much like DOTA 2 was before it. Following up a hit like Bastion was never going to be an easy feat, especially with the cult following it developed. 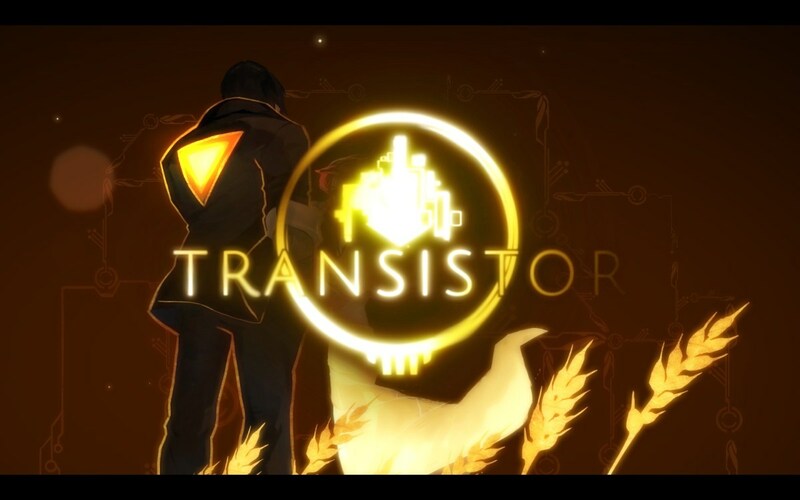 However Transistor manage to surpass Bastion in many respects, retaining much of the essence of what made the game great whilst also creating a completely new game experience, both in terms of mechanics and story. Dragon Age: Inquisition comes as a very close second only because it took a solid 6~7 hours to take off whereas Transistor grips you tightly from the first hour onwards. Transistor cements Supergiant Games’ reputation as a talented game studio that excels in both storytelling and playability, a rare combination even for studios several times their size. For anyone who loves games the way I do you simply can not go past Transistor, The Refined Geek’s Game of the Year for 2014. The outlook for 2015 is very strong as there are already several titles I’m very much looking forward to. Hopefully I’ll have enough spare time to dedicate to all of them as my work commitments are starting to ramp up a bit but I’m still going to continue my one review per week schedule to ensure I sample a wide variety of games. 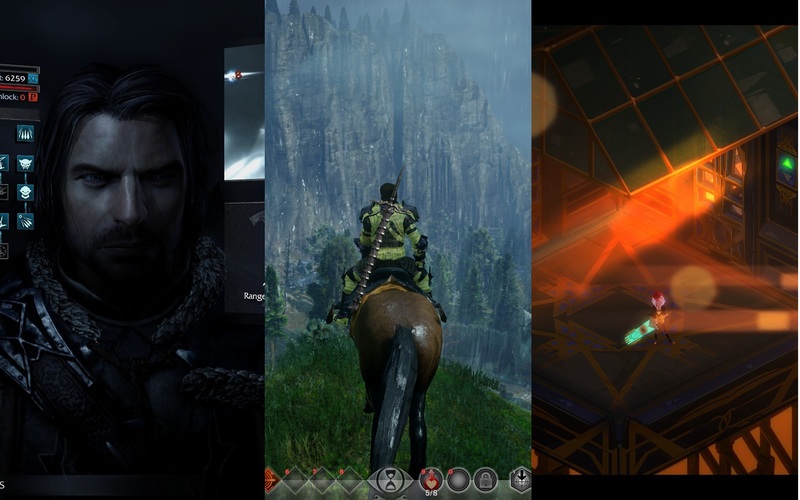 So, dear readers, which game tickled your fancy in 2014?